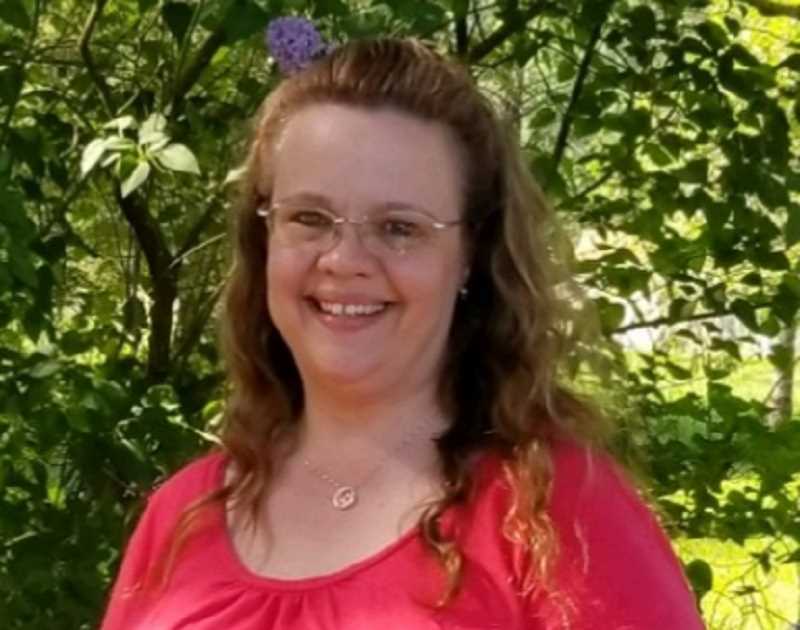 Michelle Lynn Cox passed away February 21, 2019. She was born January 7, 1972. She grew up in Colton, Oregon and was a graduate of Colton High School. Her passions were family, friends, the outdoors, camping, fishing, hiking, the beach, photography, and her cat, Shasta. Michelle was a caregiver to her grandmother for five years and a CNA for the past twelve years at Molalla Manor. She is survived by her husband Ken Cox; daughter Katlyn Lutrell; sons Jordan and Jeremy Lutrell; and 2 granddaughters Madelyn Lutrell , Graclynn Cox; and many nieces, nephews and friends. A celebration of life was held on March 2, 2019. She will be missed and remembered by many.